On March 10, 2015, one of the largest informal sector workers’ movements, the Pakistan Fisherfolk Forum, suffered a setback when its activist leader, Tahira Ali Shah, who was in her early 50s, met with an untimely death in a road accident near Sujawal in Sindh. She was on her way to lead a rally in Badin in connection with a 14-day campaign to celebrate the International Day of Action for Rivers. Tahira was an unassuming, courageous woman who took to empowering women of the fishing communities settled along the coastline of Sindh and Balochistan. 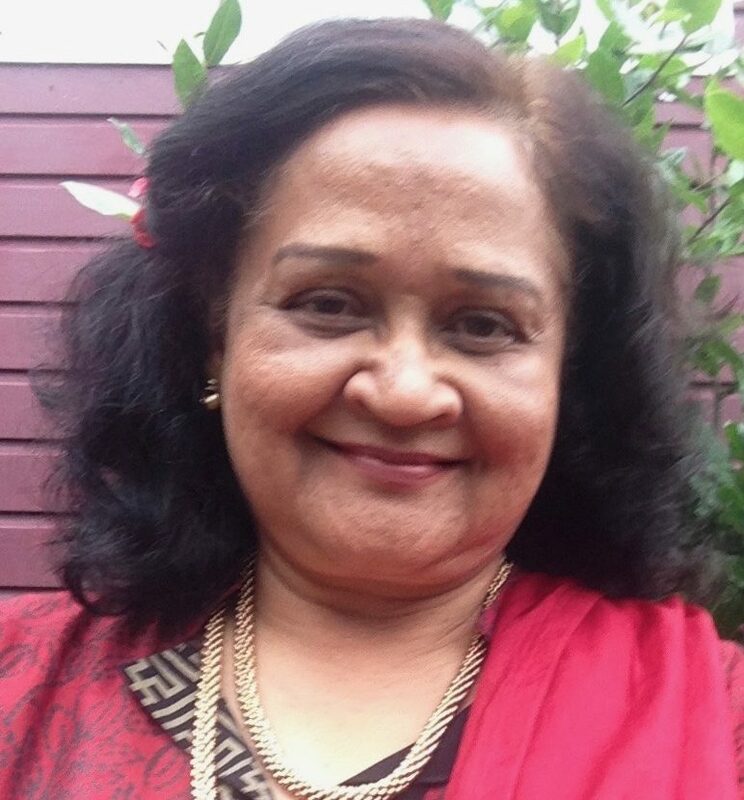 One of the founder-members of the Pakistan Fisherfolk Forum, she began her career as a community activist in 1998 with the support of her husband-activist Mohammad Ali Shah. Tahira was able to carve out a place within the organisation despite its male-dominant character. She persuaded fisherwomen to unite in a collective struggle for livelihood rights and civic entitlements. If it were not for her leadership qualities of empathy, humility and compassion, the Fisherfolk Forum would not have mustered the unflinching support and membership of thousands of women of the coastal communities. Women in fishing communities have been facing myriad issues. Their role as economically productive members of fishing enterprises has gone through a sea change during the last four decades. Due to transformation of the fisheries sector caused by environmental degradation, demography, inadequate state policies, technological changes and globalisation, the role of women in fisheries has diminished. Nylon nets have replaced homemade, cotton threaded nets that women used to weave; fishing crafts and gear have been modernised with technical know-how restricted to men; and peaceful communities held together through nurturing values of resource-sharing have been replaced with insecure, vulnerable groups of fishers and exploitative, powerful interest groups. In this scenario, women have been shunted out of many fishing activities and herded in hazardous informal processing plants along the harbours or in domestic labour in the surrounding upper class neighbourhoods in the city. Coastal communities face extreme poverty and deprivation of civic amenities. According to a study, 79pc of the population in these areas lives below the poverty line. The 2012-2013 Pakistan Labour Force Survey estimates that the average monthly income in the sector is only Rs6,221 compared to the national average monthly income of Rs12, 118. Coastal settlements are not connected with roads; they are deprived of schools and primary healthcare units and have higher maternal and infant mortality rates. Workers in the fishing sector have no access to social protection schemes offered by the state and are excluded from core labour rights. Pakistan has not as yet ratified the ILO C 188, Work in Fishing Convention 2007 and R 199, Work in Fishing Recommendations which sets standards for fish workers eg minimum age to start working in a fishing vessel, work agreements, occupational safety, health and social security. It is through collective struggle and women’s active participation that the Pakistan Fisherfolk Forum has succeeded in high­­lighting key issues: coastal land erosion, sea intrusion, reduction in the Indus flow, drying up of the delta, destruction of mangroves, pollution through industrial effluents and poisonous wastes; unjust control of the elite and the military on natural resources and the construction of mega development projects along coastal areas. Its successes include: the end of 27 years of Rangers’ occupation of the fishing grounds; abolition of the contract system and introduction of a fisher-friendly licence system for fresh water bodies through notification; abolition of leasing/contract system through the Sindh Fisheries Amendment Act 2011; and governmental endorsement of the draft sustainable fisheries policy developed by the Fisherfolk Forum. A relentless struggle and mass mobilisation has been taken forward by the forum’s first tier of leadership during the last 17 years. It is hoped its second tier of leadership has emerged in the process, particularly among women, who would fill the gap created by the untimely death of Tahira. Grass roots leaders such as Tahira help people understand that they have it with­in their power to bring about a change in their conditions for the better. This entry was posted in Articles and tagged coastal areas, coastal settlements, dawn, fisherfolk, fisheries, fishing, fishing communities, fishing sector, informal sector, labour issues, labour rights, mohammad ali shah, pakistan, pakistan fisherfolk forum, poverty, Sindh, tahira ali shah, women. Bookmark the permalink.